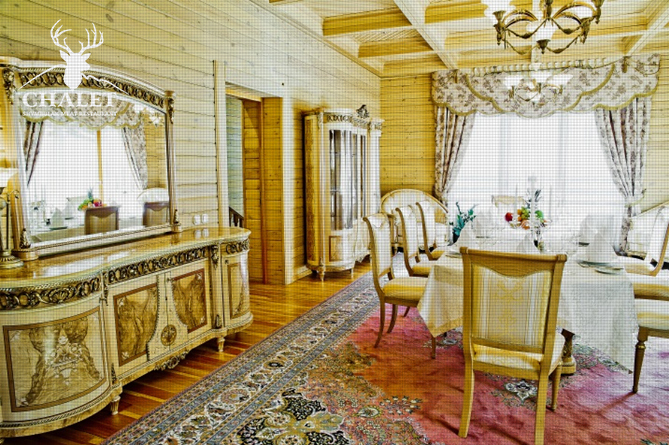 Cottage small but cozy banquets. 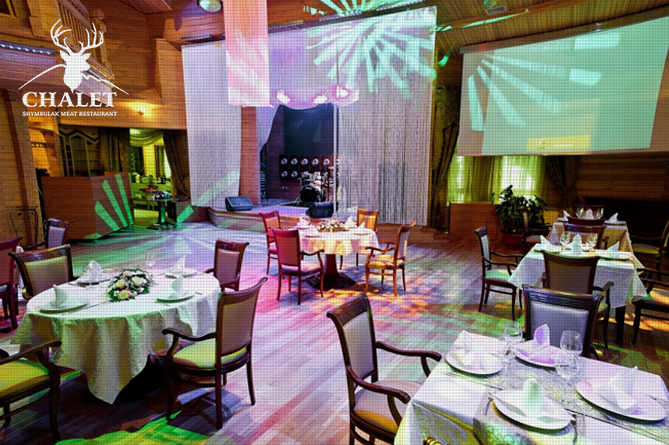 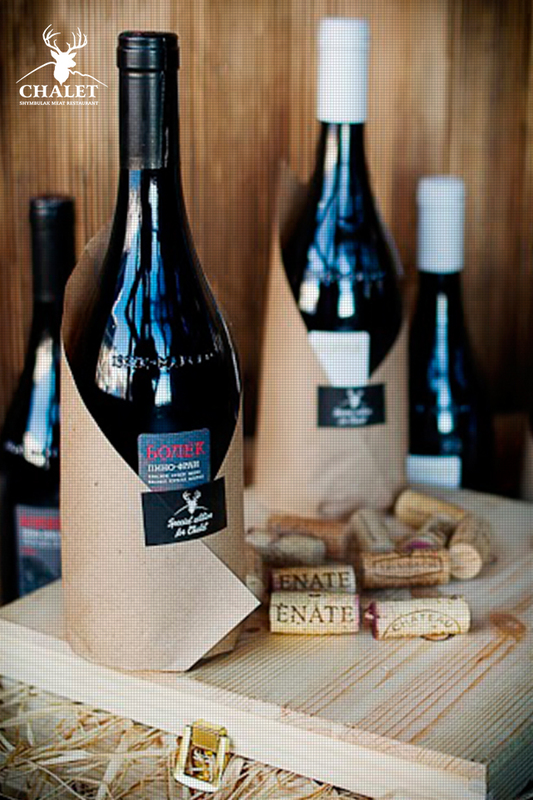 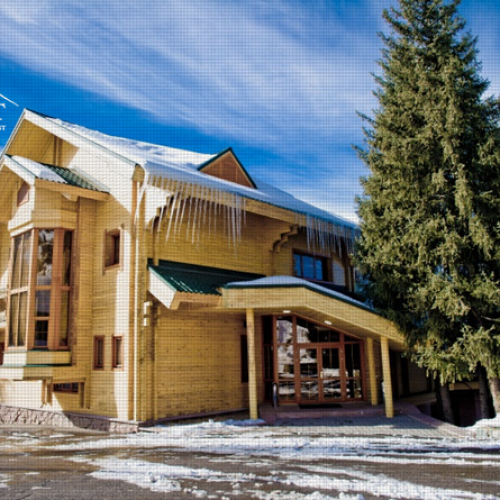 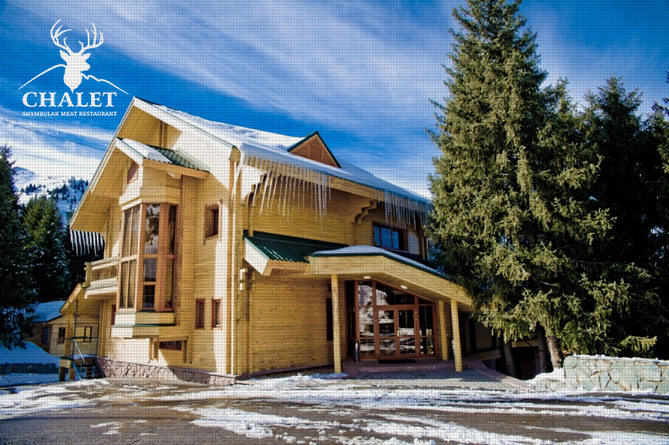 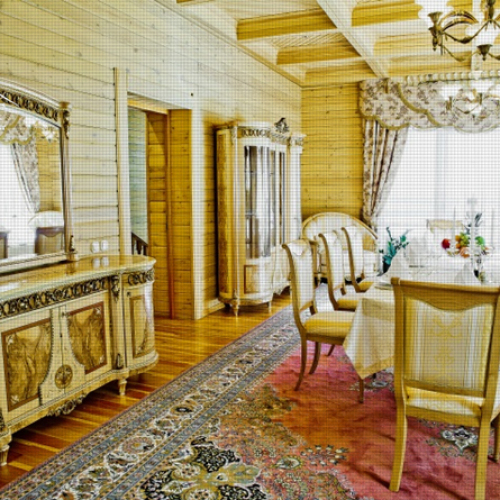 In addition to our main restaurant «Chalet», we want to offer you a cottage for small banquets for 40 people. 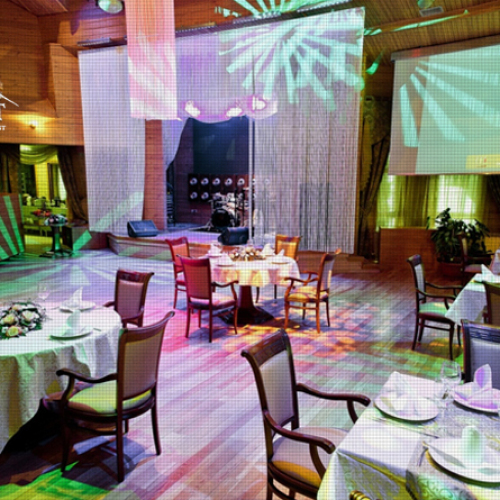 There is a professional musical equipment .VIP room on the second floor for 10 persons, as well as a terrace with mountain views.